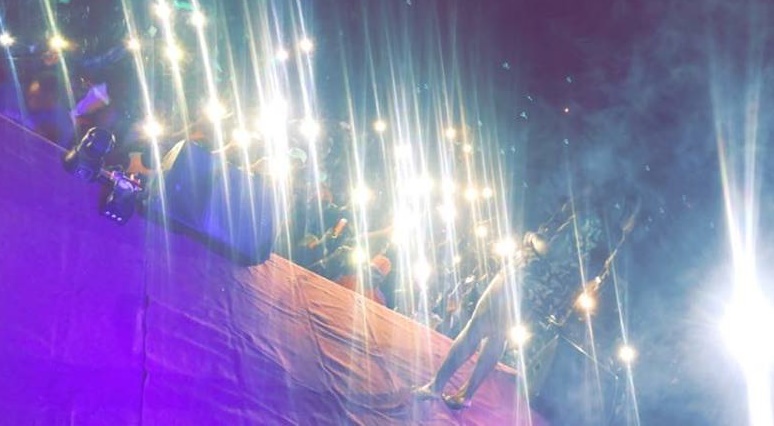 On Saturday, 10th November, students at the University for Development Studies, UDS - Wa, had the best of fun on campus as Sista Afia performed her back to back hit songs for them. The show which was themed "Freshers Night" had series of artistes including the Ground Up Charley squad, Qwamina MP, Kofi Mole, etc with Sista Afia as the headliner. She is the only artiste to pull such a huge crowd to their school, and this shows how deep their love for her is.